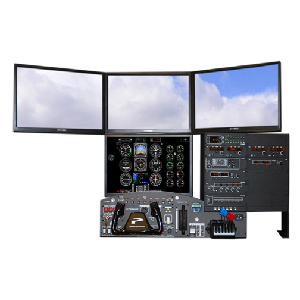 Over 10 years of continual refinement and overwhelming acceptance have solidly established the CAT II Desktop BATD as the standard for desktop training. 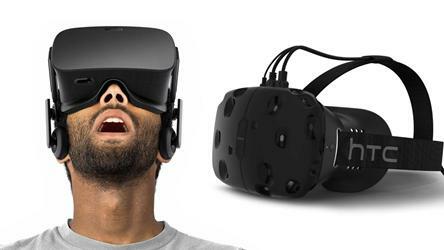 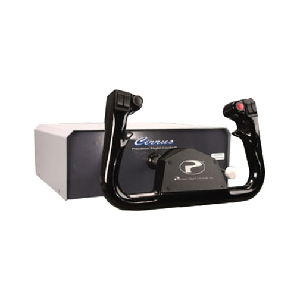 Its quality features and reliability are unmatched. 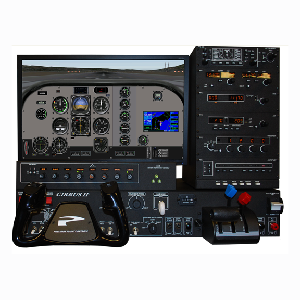 Whether you fly single engine or multi-engine aircraft you will find your hands full of realistic components that will enable you to reach new levels of proficiency. 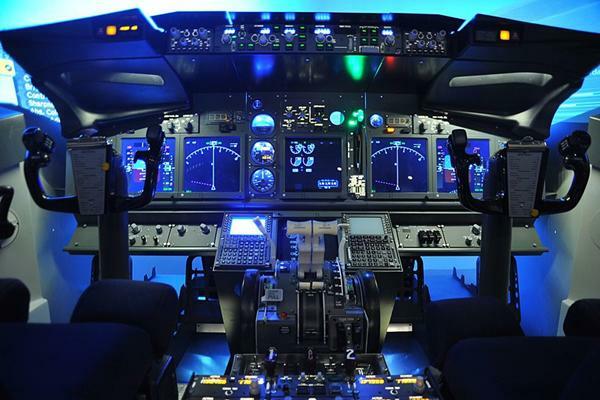 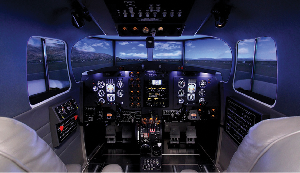 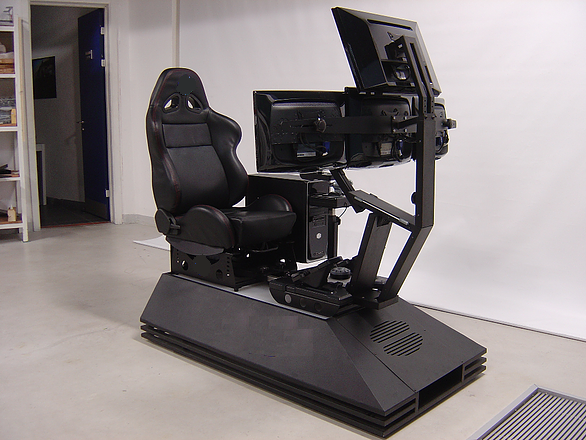 The inclusion of the Instructor Operating Station (IOS) as a standard feature provides complete control of the simulation. 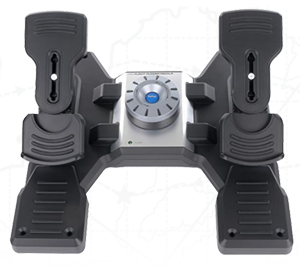 The ability to log instrument experience (currency) on this system further enhances its versatility and affordability. 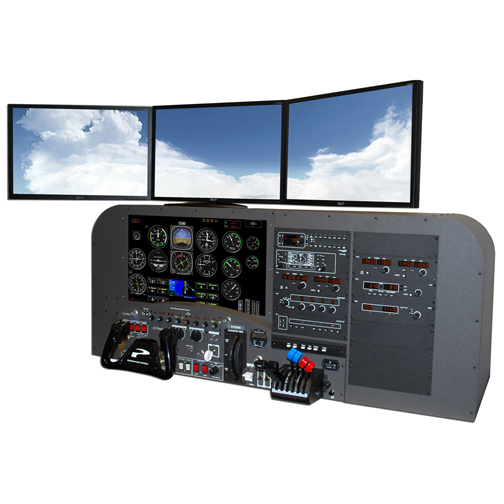 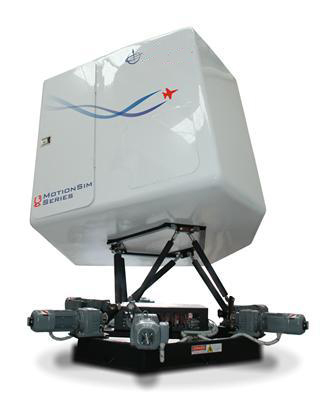 Cirrus II Flight Console: Width 28" Depth 12" Height 5" Weight 35 lbs. 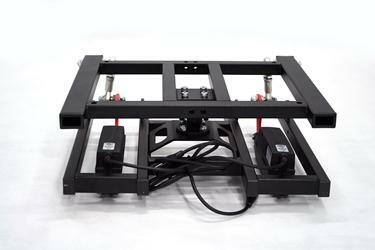 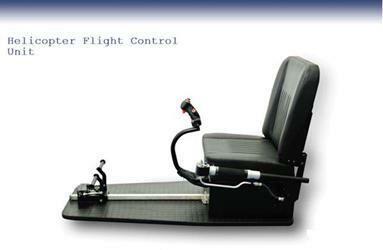 Cirrus Rudder Pedals General Aviation: Width 16" Depth 19 1/4" Height 12" Weight 18 lbs.